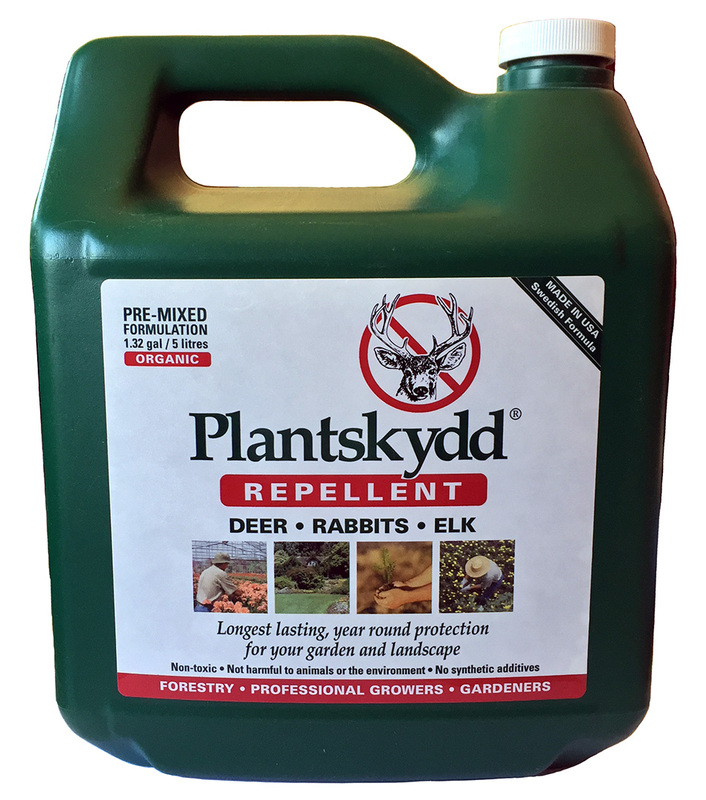 100% Natural — Safe for use in protecting flowers, ornamentals, seedlings, shrubs, trees, as well as fruit, vegetables, and other food crops against browse damage from: Deer, Elk, Moose, Rabbit, Hares, Voles, Squirrels, Chipmunks, Mountain Beaver, Nutria, Opossum and other herbivores. Protects approximately 2,500 square feet. Should be used within 3 months of opening the sealed container. Protects approximately 500 square feet. Should be used within 3 months of opening the sealed container. 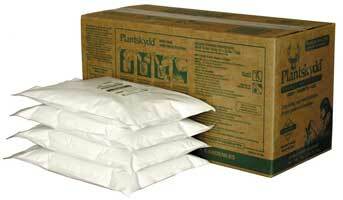 Powder Concentrate mixes into a liquid for spraying. Best Value for your $$. 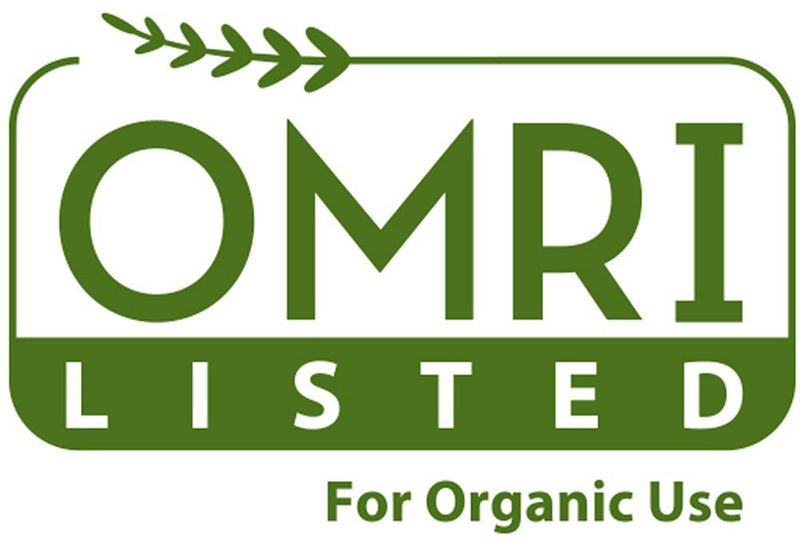 100% Organic — Safe for use in protecting flowers, ornamentals, seedlings, shrubs, trees, as well as fruit, vegetables, and other food crops against browse damage from:Deer, Elk, Moose, Rabbit, Hares, Voles, Squirrels, Chipmunks, Mountain Beaver, Nutria, Opossum and other herbivores. 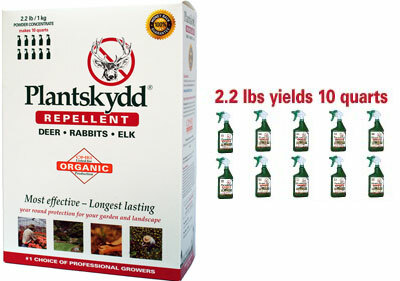 * Ideal for agriculture, forestry, golf courses, and large estates. Protects over 4,400 square feet. Protects over 2,000 square feet. 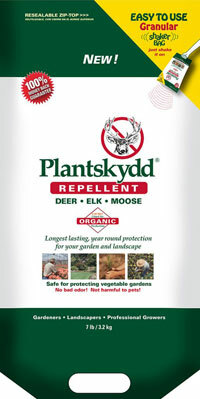 Protect your garden, plants, and trees from: Deer, Elk, Moose, Rabbit, Hares, Voles, Squirrels, Chipmunks, Mountain Beaver, Nutria, Opossum and other herbivores with Plantskydd GRANULAR Repellents. Coverage: ShakerPak protects approx. 1,500 square feet. Coverage: ShakerPak protects approx. 3,500 square feet. Coverage: protects approx. 12,000 square feet. 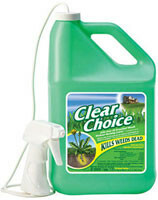 Clear Choice is research proven to effectively control over 60 broadleaf weeds** – killing them right down to the root, while leaving your lawn intact. At the same time, Clear Choice reduces potentially harmful active ingredients by up 85%. 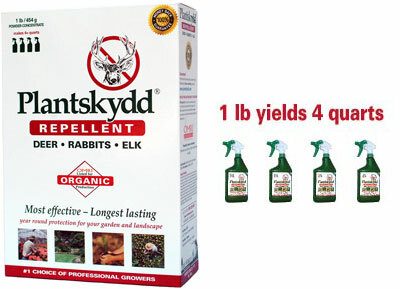 Research proven to effectively control over 60 broadleaf weeds—without harming lawns! Like many homeowners today, you are increasingly aware of the health risks associated with herbicides. But you still want a beautiful, weed-free garden and lawn. Clear Choice™ reduces potentially harmful active ingredients by up 85%. (both in one product) ! 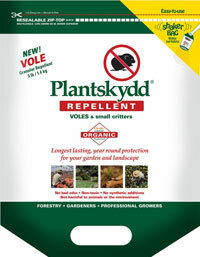 An insecticide and fungicide your garden will love! 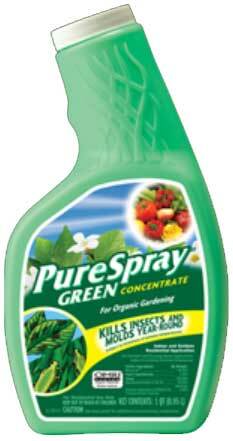 PureSpray™ GREEN Concentrate is virtually odorless and biodegradable. Use it indoors and outdoors for true organic gardening all season long. 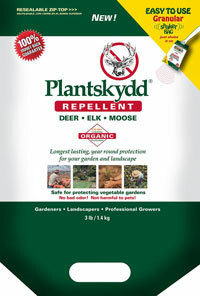 specially suited for Plantskydd applications.